With the SSM debate getting hotter and nastier and, if possible, more blatantly disproportionate, it’s fair to speculate many are clamming up when talk turns to the postal poll. From those that I’ve asked, some are voting “Yes” over “No” for the sake of peace. A “Yes” vote of course will almost always guarantee acceptance or a tick of approval, but to suggest you may be thinking in the negative will almost always result in vilification. Such is the nature of this argument. This is no longer a debate. 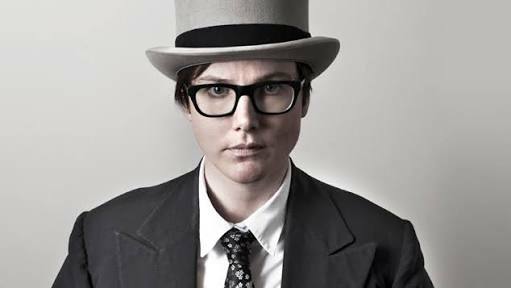 As the SSM postal survey voting papers arrive in mailboxes across Australia, and pictures of “Yes” boxes ticked swamp social media, Tasmanian-born comedian Hannah Gadsby has injected some rare balance and consideration into the divisive debate. Gadsby said “what’s not right is that it’s placed on me”. Gadsby likens the vile tone of current debate to her home state of Tasmanian and how she dealt with horrific victimisation at a time when the Apple Isle was radically changing draconian laws on homosexuality. She says we haven’t learnt anything from that time. Up until now it has appeared that only those with a profile (Wallaby, Israel Folau, being the latest) who dared venture into the “No” zone were viciously targeted. The spokesperson said “We were told we cannot be on campus with such beliefs”. So much for that “respectful debate”, and more importantly, free speech.